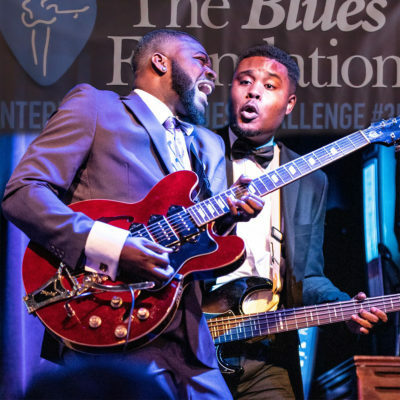 The Blues Foundation’s 35th International Blues Challenge winners announced; more than 200 artists competed in Memphis Jan. 22-26. More than 200 acts performed in Memphis January 22-26 for a chance to grab top honors at the prestigious IBC Event, which lit up Beale Street and the historic Orpheum Theatre. MEMPHIS, Tenn. — “Memphis, Here I Come” could stand as the rallying cry for all the performers competing in this year’s International Blues Challenge. It is actually, however, the title of the song that Ms. Hy-C & Fresh Start have on the St. Louis Blues Society’s 2018 compilation album — and the soulful blues group, led by the vivacious Ms. Hy-C (a.k.a. 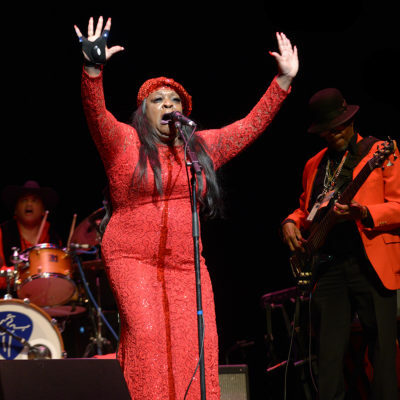 Jacinta Branch-Griffin) came, saw, and conquered the blues world as they wound up taking home the Best Band award at the IBC finals at the historic Orpheum Theatre on January 26. IBC’s Best Solo/Duo winner, Jon Shain (North Carolina’s Triangle Blues Society) also has several Memphis-focused tunes on his 2018 album Getting’ Handy With the Blues, but how can you not when you do a W.C. Handy tribute record? 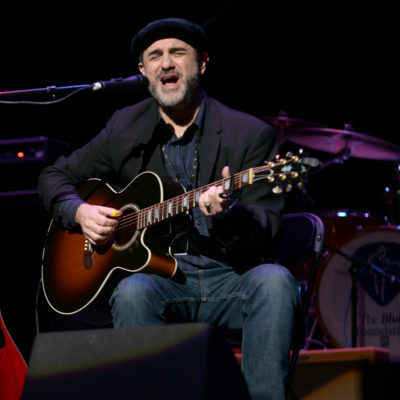 Shain’s Piedmont-style acoustic guitar picking, and Fresh Start’s spirited juke-joint music reflect the variety, both musically and geographically, that could be found at the International Blues Challenge. This year’s Gibson Guitar Award for the best band guitarist went to Gabe Stillman, representing the Billtown Blues Association from Williamsport, Penn., and the Memphis Cigar Box Guitar Award for the top solo/duo guitarist was bestowed on Steve Strongman of the Grand River Blues Society in south central Ontario, Canada. Meanwhile, the Santa Monica, Calif.-born Darryl Carriere earned the Lee Oskar Harmonica Award. Carriere (Santa Clarita Valley Blues Society) plays with the Celso Salim Band, which also placed third in the band category. Curiously, last year’s Best Band third place finisher was another Santa Clarita Valley Blues Society group, Artur Menezes, and both Menezes and Salim are Brazil natives. 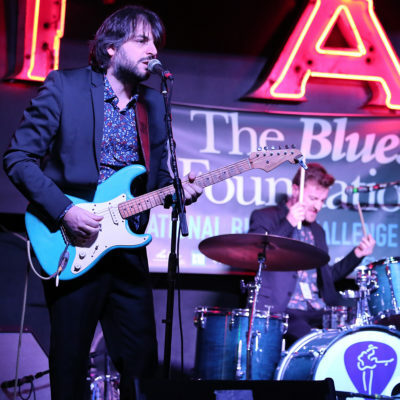 2019’s top band runner-up traveled all the way from the Pacific Northwest: Sammy Eubanks & the Work’in Class represented the Washington Blues Society. The Solo/Duo second place finisher, Theresa Malenfant & Scott Medford (East Coast Blues Society), hail from the far northeast, as in New Brunswick, Canada, while The Little Red Rooster Blues Band (Central Delaware Blues Society), which picked up the Best Self-Produced CD for Lock Up The Liquor, are well-known around the Mid-Atlantic region for mixing West Coast Jump Blues with the traditional Chicago variety. The winners and finalists all are honored with various prizes for their victories. The winning instrumentalists, not surprisingly, got instruments: a Gibson Custom Guitar and a Category 5 amp to Gabe Stillman; a special Memphis Cigar Box Guitar to Steve Strongman, and a set of Lee Oskar harmonicas (including an autographed, gold-plated limited edition Lee Oskar harmonica) and accessories to Carriere. Winners each took home a plaque, cash, and a package to include a variety of national and international club and festival gigs. In addition, Ms. Hy-C & Fresh Start, as band division winners, received time to record, mix or master at the Showplace Studios. 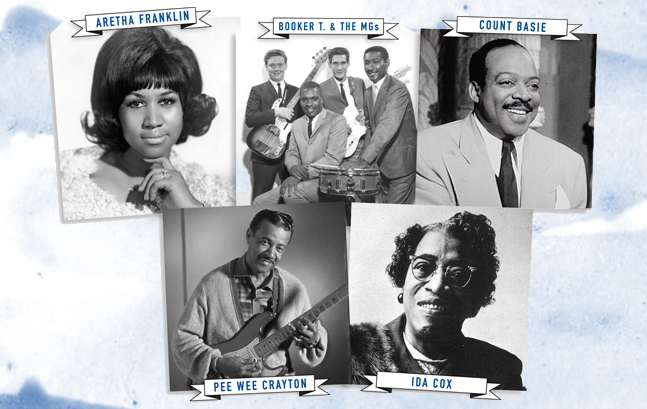 The Blues Foundation assembled an elite crew of judges for the IBC. 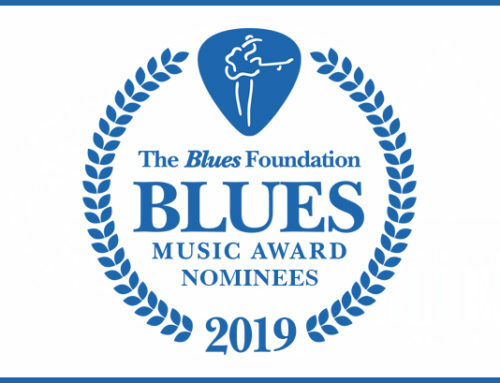 The solo/duo finalists were critiqued by Blues Music Award- and Grammy Award-nominated musician Dom Flemons; blues radio DJ/producer and 2019 Keeping the Blues Alive Award recipient Jesse Finkelstein; Blues Hall of Famer and founder of Living Blues Magazine and Rooster Blues Records Jim O’Neal; multi-Blues Music Award-winning slide guitarist Rory Block; and producer of the KBA-winning Edmonton Blues Festival Cam Hayden. Those judging the band challenger finalists included the legendary Memphis songwriter William Bell; blues producer and music executive Jerry Williams; founder and President of Alligator Records and Blues Hall of Famer Bruce Iglauer; acclaimed vocalist (best-known for the hit “Misty Blue”) Dorothy Moore; and Grammy Trustee Ken Shepherd, who also is Kenny Wayne Shepherd’s manager. The 35th Annual International Blues Challenge packed Memphis with an array of exciting performers — from established musicians to young upstarts. 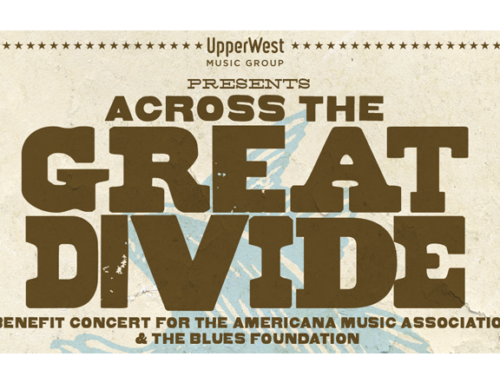 This big week of blues also presented networking events, panels, workshops, master classes, exhibits, film, and the always-popular Keeping the Blues Alive Award ceremony. Mark January 28–February 1 on your 2020 calendar — the dates of the 36th annual IBC. Next up for The Blues Foundation is its other signature event: the Blues Music Awards. 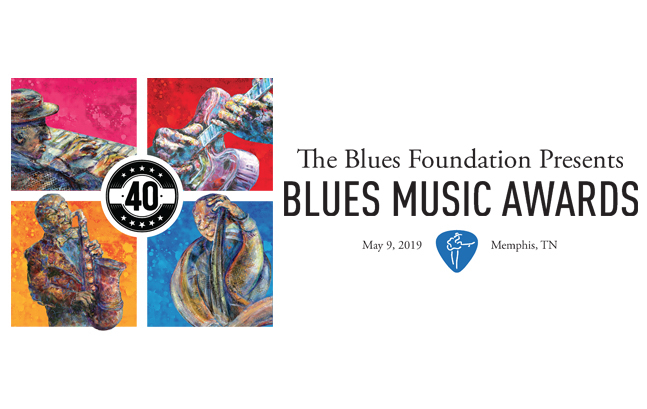 Now in its 40th year, the BMA ceremony will take place at 7 p.m. on Thursday, May 9, 2019 at the Memphis Cook Convention Center. Individual tickets are $150 per person; Regular Tables for 10 are $1,500, while Premium Tables for 10 are $1,800 each. 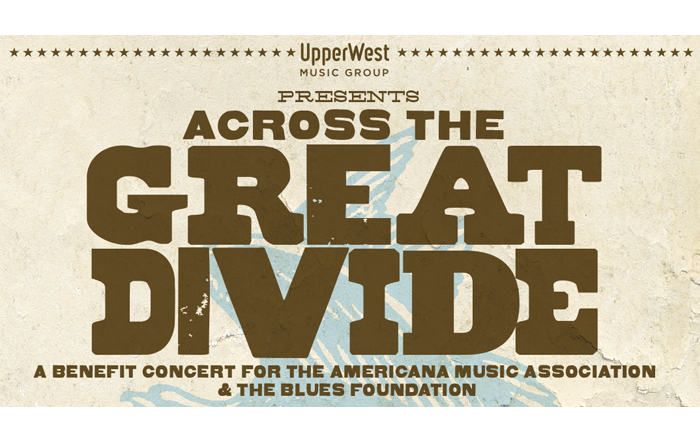 All tickets can be purchased at www.blues.org. The Blues Foundation’s block of rooms at the Sheraton Memphis Downtown also are now open for reservations; and Sheraton reservation link is up on www.blues.org. The International Blues Challenge was sponsored by ArtsMemphis, Tennessee Arts Commission, Memphis Tourism, Memphis Airport Authority, AutoZone, BMI®, Four Roses Bourbon, Old Dominick’s Distillery, The Gibson Foundation, Lee Oskar Harmonicas, and broadcast partner, DittyTV. 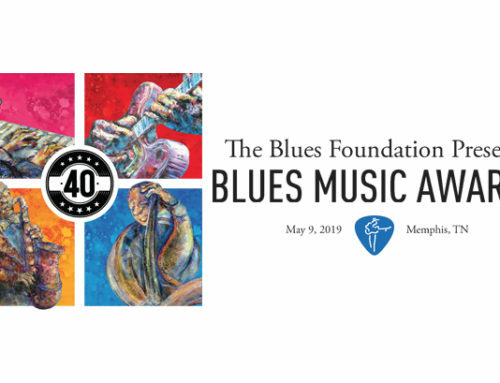 The Blues Foundation is Memphis-based, but world-renowned, as THE organization whose mission is to preserve blues heritage, celebrate blues recording and performance, expand worldwide awareness of the blues, and ensure the future of this uniquely American art form. 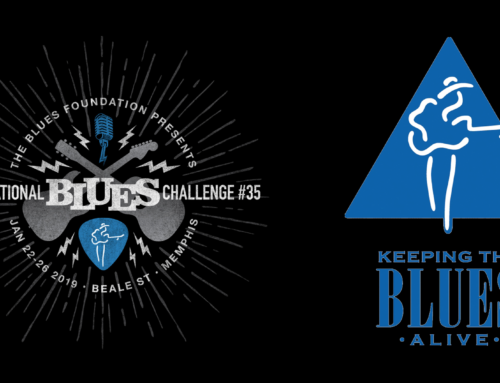 Founded in 1980, the Blues Foundation has 4,000 individual members with 181 affiliated blues societies representing another 50,000 fans and professionals around the world. 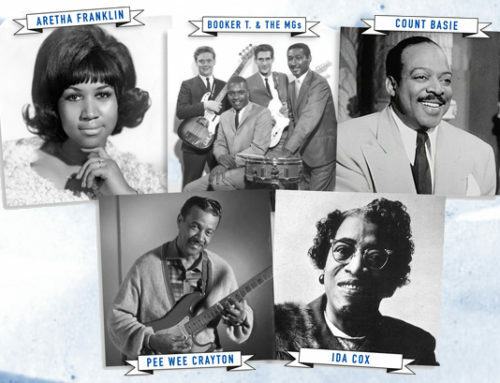 Its signature honors and events — the Blues Music Awards, Blues Hall of Fame, International Blues Challenge, and Keeping the Blues Alive Awards — make it the international center of blues music. Its HART Fund provides the blues community with medical assistance for musicians in need, while Blues in the Schools programs and Generation Blues Scholarships expose new generations to blues music. The recent opening of the Blues Hall of Fame Museum, in Memphis, Tenn., now adds the opportunity for music lovers of all ages to interact with the music and the history. Throughout the year, the Foundation staff serves the global blues community with answers, information, and news. 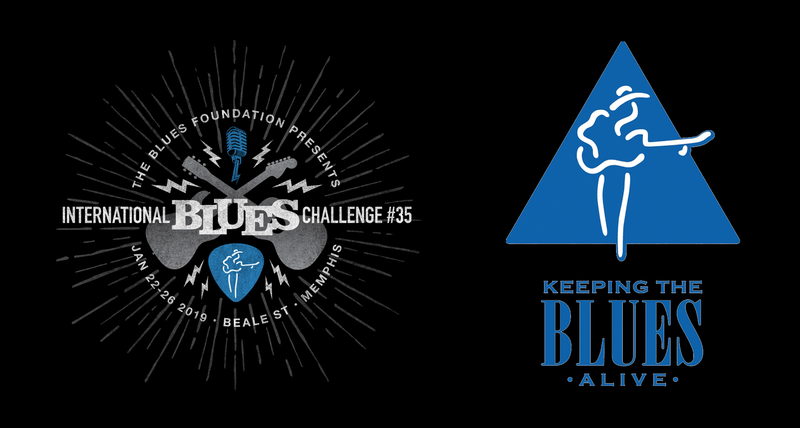 Support the Blues Foundation by becoming an affiliated organization, corporate, or individual member, or simply by making a charitable donation. 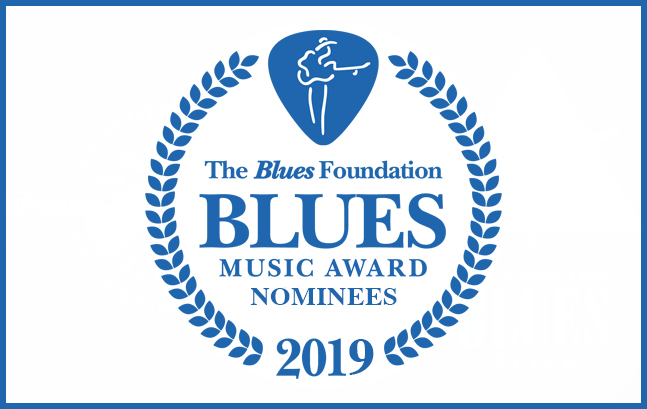 The Blues Foundation announces the recipients of 2019’s prestigious Keeping The Blues Alive Awards!